The Senate on Tuesday passed the FY2016 Military Construction and Veterans Affairs (MilCon-VA) Appropriations Bill, which includes language to allow Veterans Administration (VA) doctors to recommend medical marijuana to their patients in states where medical marijuana is legal. The language was included as an amendment in the Senate Appropriations committee in May. “Veterans in medical marijuana states should be treated the same as any other resident, and should be able to discuss marijuana with their doctor,” said Michael Collins, deputy director of national affairs for the Drug Policy Alliance. “It makes no sense that a veteran can’t use medical marijuana if it helps them and it is legal in their state.” The Veterans Equal Access Amendment was sponsored by Republican Senator Steve Daines of Montana and Democratic Senator Jeff Merkley of Oregon. It passed the Committee 18-12 in a bipartisan vote. The funding bill will now be negotiated with the House’s version as part of an omnibus spending bill. “On this eve of Veterans/Armistice Day where we remember those who served in the military and the treaty agreement to reach peace concluding WWI, we see this victory as a step toward a peace treaty with the government we volunteered to defend with our lives and as a step toward restoring our first amendment rights and dignity as citizens of the United States,” said TJ Thompson, a disabled Navy veteran. Currently, the Department of Veterans Affairs (VA) specifically prohibits its medical providers from completing forms brought by their patients seeking recommendations or opinions regarding participation in a state medical marijuana program. The Daines-Merkley amendment authorizes VA physicians and other health care providers to provide recommendations and opinions regarding the use of medical marijuana to veterans who live in medical marijuana states. In 2002, the Ninth Circuit Court of Appeals affirmed in Conant v. Walters the right of physicians to recommend medical marijuana, regardless of its illegality under federal law, as well as the right of patients to receive accurate information. The Daines-Merkley amendment supports that first amendment right and restores a healthy doctor-patient relationship. There are numerous federal healthcare programs besides the VA such as Medicaid, Medicare, and CHIP – but only the VA prohibits physicians from discussing and recommending medical marijuana to their patients. A Medicare patient may freely discuss medical marijuana use with her doctor, while a returning veteran is denied the same right. 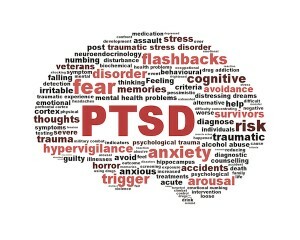 Studies have shown that medical marijuana can help treat post-traumatic stress and traumatic brain injury, illnesses typically suffered by veterans. 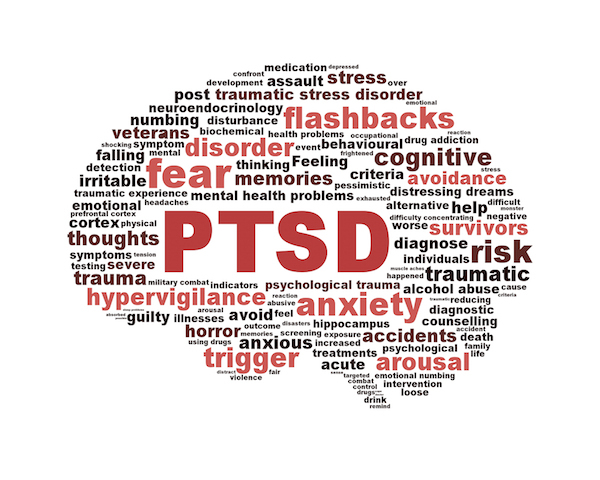 A 2014 study of people with PTSD showed a greater than 75% reduction in severity of symptoms when patients were using marijuana to treat their illness, compared to when they were not. A legislative version of the Daines-Merkley amendment was included in groundbreaking Senate medical marijuana legislation introduced in March. The Compassionate Access, Research Expansion and Respect States (CARERS) Act is the first-ever bill in the U.S. Senate to legalize marijuana for medical use and the most comprehensive medical marijuana bill ever introduced in Congress. The bill was introduced by Senators Cory Booker (D-NJ), Rand Paul (R-KY), and Kirsten Gillibrand (D-NY) and generated enormous interest.